Opened in 2011, the Beer Sheva Beit Halochem serves thousands of disabled veterans and their families living in the south of Israel. The center is an architectural gem, which was awarded the Rechter Prize for Architectural Excellence. 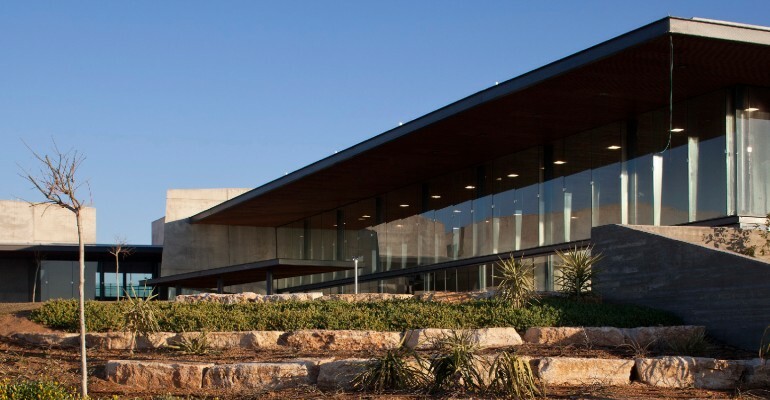 Sitting on the edge of the Negev Desert, this center provides essential rehabilitation and support services to thousands of wounded veterans, survivors of terror attacks, and their families. The center offers top-notch facilities within easy reach of veterans who previously had to travel long distances to get services. The center accommodates swimming, therapy, art, and performance facilities. 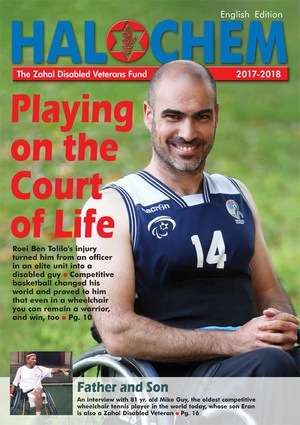 With over 1,500 registered members, it serves a community of more than 3,000 Zahal Disabled veterans Organization members and their families residing in Beer Sheva and the Southern District. The 5,500 sq. meter facility is built in the city’s eastern section on an area of 4.4 acres allocated to the ZDVO by the Israel Lands Authority. The complex features a semi-Olympic swimming pool, a sports hall, hydrotherapy pool, a physiotherapy wing, fitness hall, table tennis and billiards halls, a multi-purpose events hall, outdoor basketball and tennis courts and a wide array of sports, cultural and leisure activities for the members and their families.